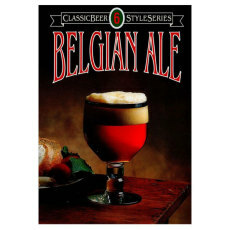 Pierre Rajotte traveled the globe in search of the ultimate brew and found that Belgian ale is the pinnacle of artistic brewing complexity. 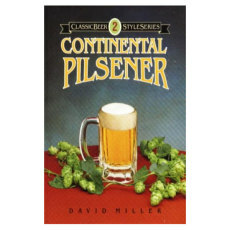 Eric Warner taps years of personal experience to profile the history, tradition, and brewing techniques of this truly unique beer style. 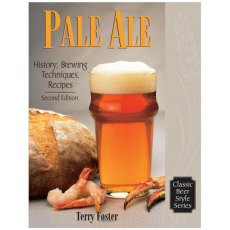 Never before has the evolution of pale ale been so thoroughly explored. 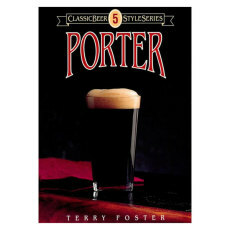 Terry Foster pays proper homage to this distinctive ale, and the substyles it has spawned. 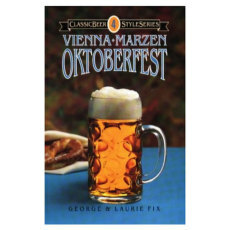 Porter reviews the history of George Washington's favorite beer and teaches you how to create this rich, full-bodied ale for your own enjoyment. 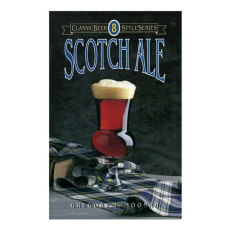 With this book, Noonan presents his keen insights into yeast, hops, malts, water, and brewing conditions to help you achieve a superior batch of Scotch ale. 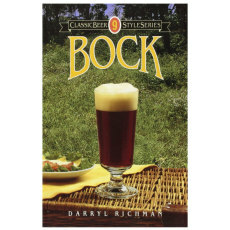 You'll find everything you need to understand, appreciate, and brew bock in this book, written by Darryl Richman. 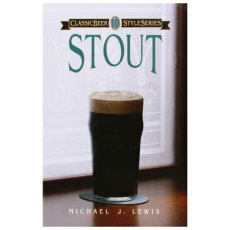 Michael Lewis, Ph.D., traces the changing view of this popular beer style from a medicinal tonic to its glorified position in today's beer world. Illustrations and photos throughout. 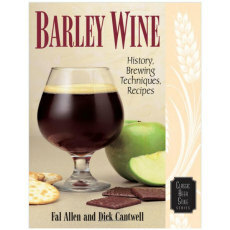 Finally, the definitive book on one of the world's mysterious beers that clearly explains the romantic term barley wine. 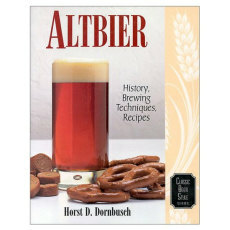 This book explains how Altbier was brewed in Dusseldorf centuries ago by brewmonks and brewnuns, and how to brew one today. 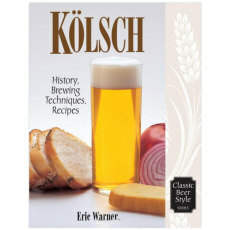 Murder and Death, Cow Mouth, Gut Rot, Bitchy Maidâ€•judging from the recipe names, the beer-drinking public of Cologne during the Middle Ages was a tough crowd. 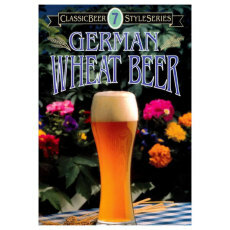 Home to this delicate golden ale, Cologne (Koln in German) enjoys one of the oldest brewing traditions around.